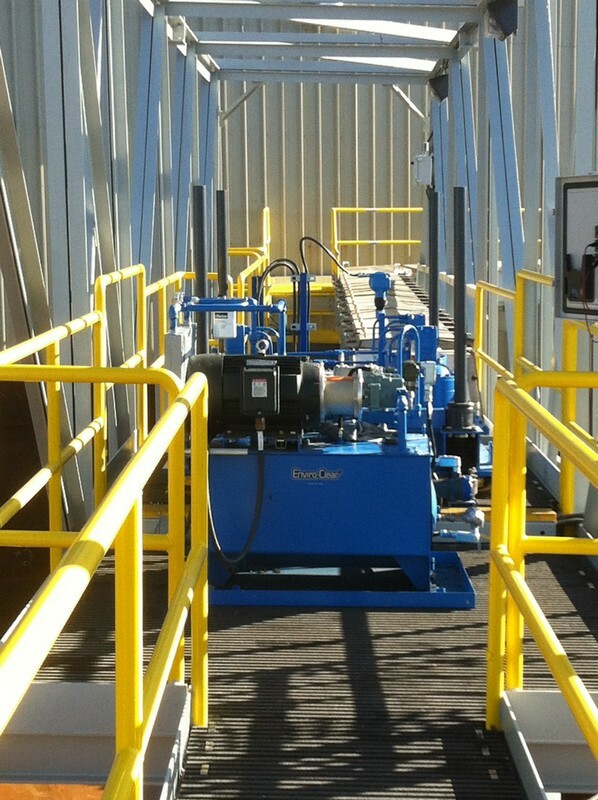 Drives | Enviro-Clear Company, Inc. 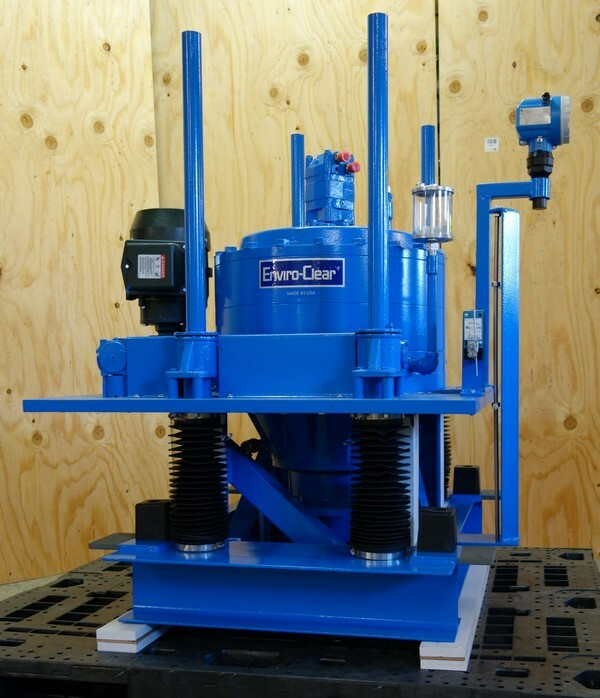 Replacement drives for any manufacturer’s clarifier/thickener or belt filter. 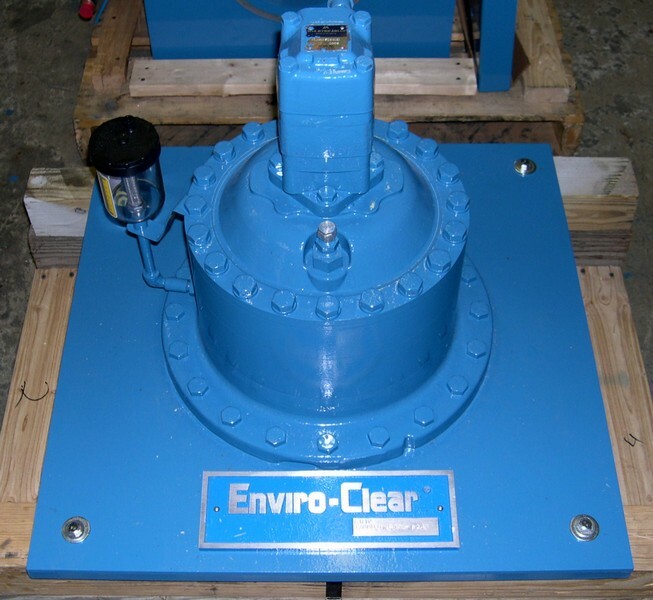 Enviro-Clear® drives have 45 years of proven reliability.